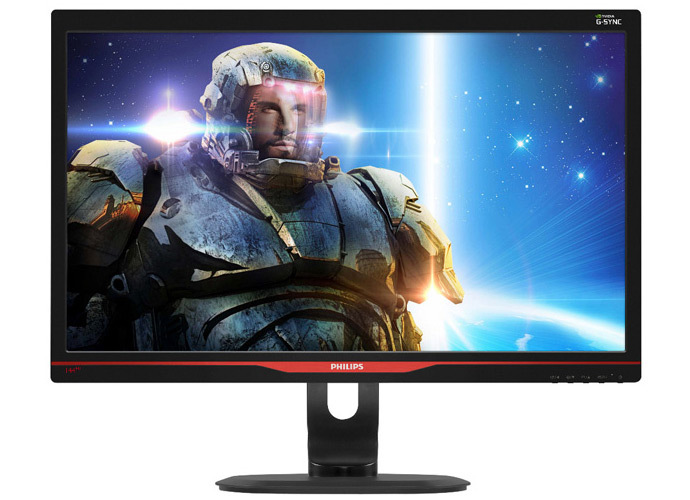 Here comes the announcement of the first Nvidia G-SYNC enabled monitor at CES 2014 fromm ASUS – the ASUS ROG Swift PG278Q. The monitor supports WQHD 2560×1440 resolution and ASUS says it is a 120+ Hz display, so this is also the first monitor to officially support 120Hz refresh rate with a resolution over 1920×1080. What is not so good news for some people is the that the display probably uses a TN panel, something that is suggested by the announced 1ms response time. And the other not so good news is that there is not a single mention of 3D Vision support, so apparently this display from ASUS is not 3D-capable, meaning we are still don’t have a 3D Vision monitor with a resolution higher than 1080p. The ROG SWIFT PG278Q is also the world’s first WQHD monitor powered by NVIDIA G-SYNC technology. NVIDIA G-SYNC, a breakthrough in display technology, synchronizes the display’s refresh rates to the GPU. The ROG SWIFT PG278Q eliminates screen tearing, minimizes stutter and input lag to deliver the smoothest gaming experience possible. With G-SYNC technology objects look sharper and more vibrant, while gameplay is more fluid and responsive. According to ASUS the ROG SWIFT PG278Q monitor availability is expected at the beginning Q2 this year for the Asian Pacific, European and North America markets. So we can expect to see this monitor available as early April this year with an expected price of $799 USD. 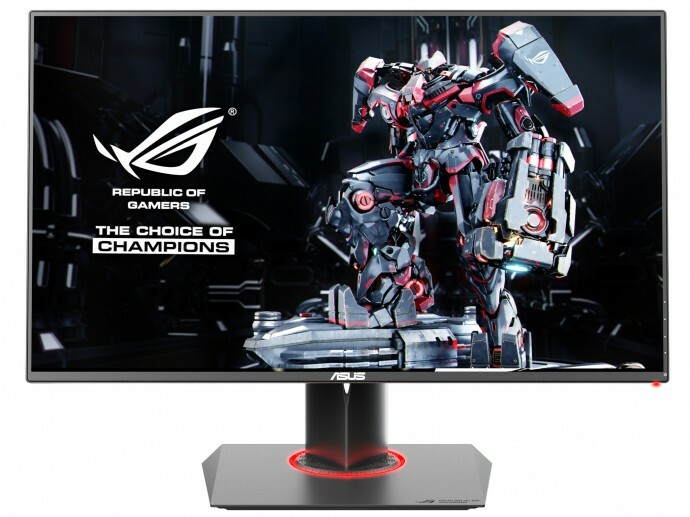 As a comparison you might be able to get earlier an ASUS VG248QE monitor modified to support Nvidia’s G-SYNC technology for about $500 USD, however this is a 24-inch model with 1920×1080 resolution and the ASUS ROG SWIFT PG278Q monitor is 27-inch and with 2560×1440 resolution. It would’ve been nice if this was also announced as a 3D Vision monitor, but there is still some time left until it’s release, so it could get certified by the time for the official release on the market as it has the required features to support stereoscopic 3D as well.